Generally telesurgery is defined as a remote-controlled OP, if the surgeon and the patient are not at the same place. The physician operates by remote control with the robotic systems (telemanipulators). Telesurgery implies both operation via telecommunication techniques and robot systems amongst other things over longer distances supported through teleconsultations, telemedicine etc. 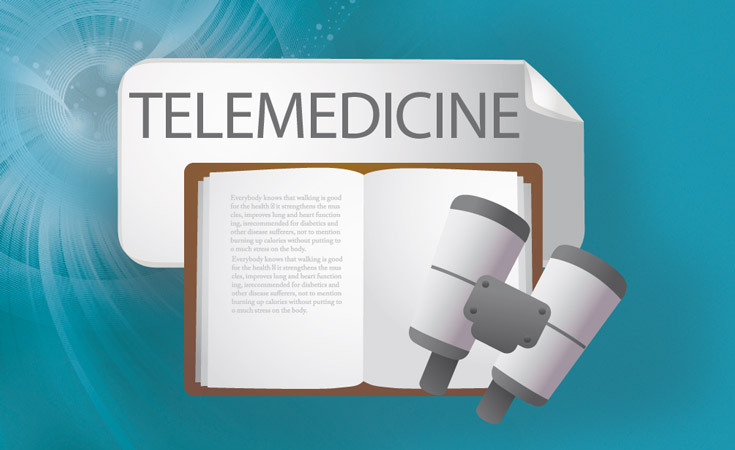 Teledermatology is a special scope of telemedicine solutions in medicine for the collective diagnostics of medical pictures as well as decision-making to provide support for the specialist in dermatology with diagnostics and therapy. Diabetes mellitus in Europe has developed in recent decades into a serious health policy problem. According to the international diabetes federation, approximately 60 million Europeans in 2004 have suffered from the so-called ‘disease of affluence’, whereby it was assumed that 50% of the affected persons knew nothing about of their disease. In Germany there are currently over 7 million people involved in treatment for diabetes and over 3.5 million didn’t have any knowledge about their illness, this number grows daily by around 1,000 patients. Furthermore the focus is not only on the risk groups "elderly people" and "pregnant women", but increasingly on young people, who fall ill with the metabolic disease. With over 10% of all Germans affected of diabetes, the expenditures for diabetes mellitus, including complications, will cost the German health system around €34 billion Euro (2004) each year with the trend is rising. Telediabetology is based on the systems of telemonitoring (see above). A telediabetology system regularly records the vital parameters (e.g. blood glucose, weight, body fat, activity, pulse, blood pressure, oxygen saturation and ECG data) that ideally can be collected at any time and at any place. All collected data generates the data basis for individual therapy recommendations as well as for the monitoring of their application status and success. 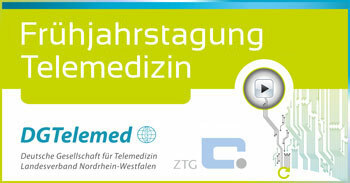 Telecardiology is the use of telemedicine applications for detection of cardiological indication. Telemonitoring and teleaftercare have a wide area for application. 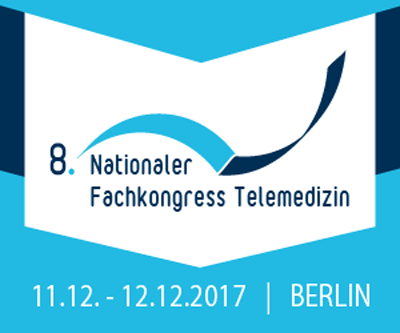 Teleneurology is a transmission of neurological medical results as well as audio, video and data communication between neurological experts via telemedicine, in relation to acute stroke patients, e.g. via teleconsultation. In the combating of malignant tumors, it is helpful when specialists can share, often prolonged treatment, with different modalities. In addition to the operative therapy, radiation, chemotherapy and/or a combination of radio chemotherapy is necessary. 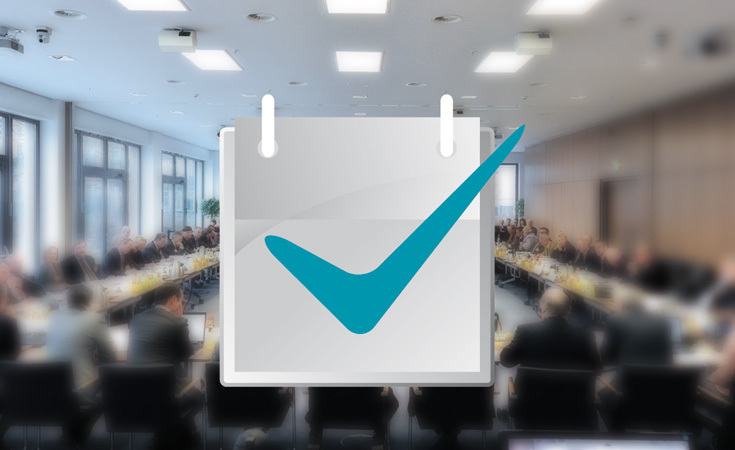 Teleonkology allows those involved to create a so-called Oncology "colloquium". Not only can appointments be coordinated, but so to any follow-up in order to provide information amongst all patients. Any necessary treatment interruptions deviating from the original plan can be transmitted quickly and easily. Tele-Ophthalmology makes use of the modern ICT-technologies to support and improve the treatment processes in ophthalmology. One possible application area is the transmission of digital pictures from the ocular fundus to an ophthalmologist for the further diagnostic. Telepathology systems are computer-based systems for remote diagnostics in pathology. They belong to the category "diagnostics services with remote control". The first step in the pathological diagnostics encapsulates the gross commercial evaluation of an assessment of the preparation to be examined (macroscopy). These suspicious areas are identified by the visual examination and the touch of the tissue (palpation), analyzed closer in the following histological examination. After the incision, the individual tissue sections are generated, colored and applied to the slide. All resulting preparations, so obtained, will be further examined under microscope (microscopy). During the microscopic examination, the unit can be focused on different depths in the preparation, as well as, the preparation can be observed with varying resolutions, in the area considered. This will make possible a systematic examination of the preparation in all three dimensions. 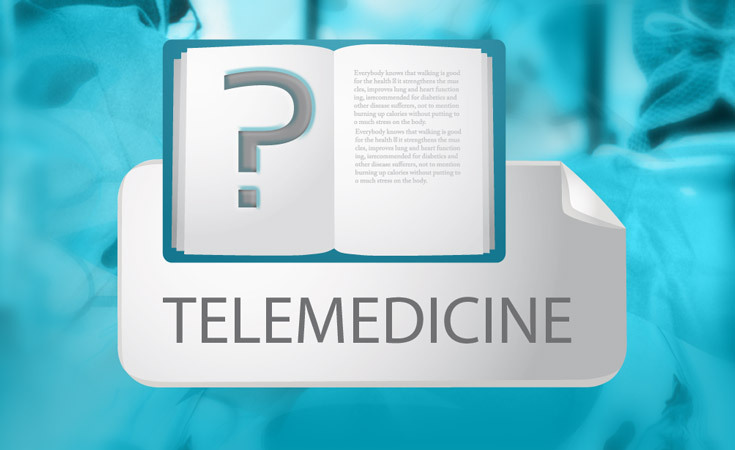 Telepsychiatry is a medical consultation in psychiatry and psychosomatics over longer distances via telematics applications. 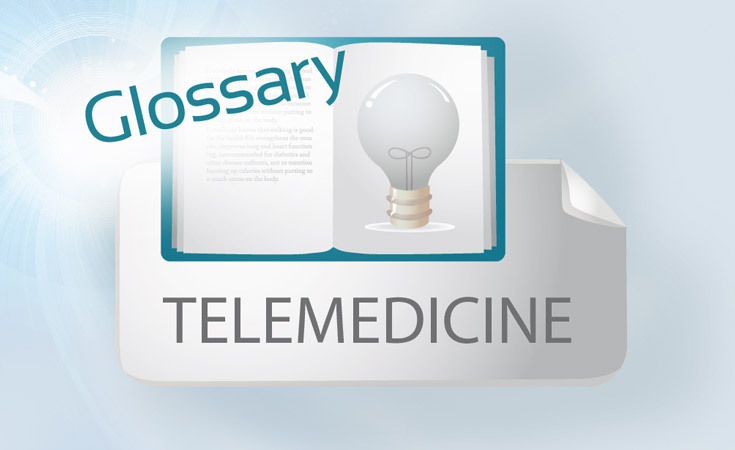 It is a hybrid of teleconsultations (acute nature) and telemonitoring (chronic nature). According to article 3 paragraphs 4 of the German X-Ray Regulation, teleradiology is the process of medical patient diagnostic by the doctor/radiologist, who is not on-site at the time of the treatment. Utilizing the latest information and communication technologies (ICT) the doctor/radiologist can conduct a teleconsultation with the patient location via an encrypted communication line. Telerehabilitation is an application of telemedicine solutions for the provision of rehabilitative medical services over longer distances. In the modern sleep research the examination of the behavior and all the physical processes and rational processes during the sleep as well as interactions between the sleep and wake environments. Telesomnology relates to the understanding of sleep, including sleep research and sleep medicine with the help of the modern ICTs, e.g. sleep monitoring. Diagnosis of a patient by physicians,that is not, at the patient location at the time of medical diagnostic, diagnosis or therapy (e.g. 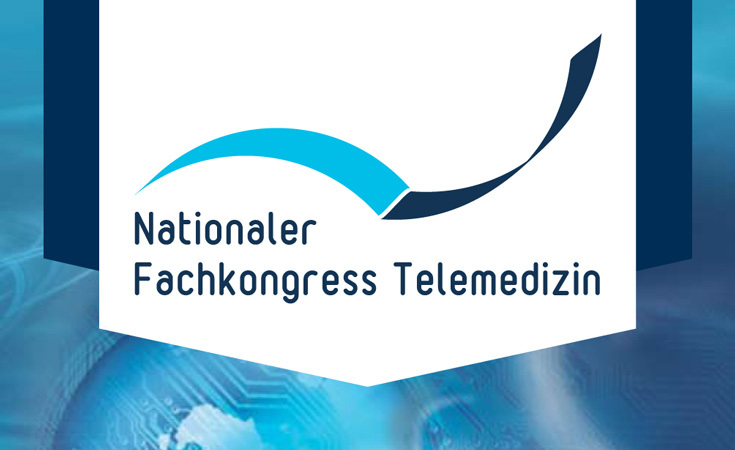 telecardiology, teleneurology). 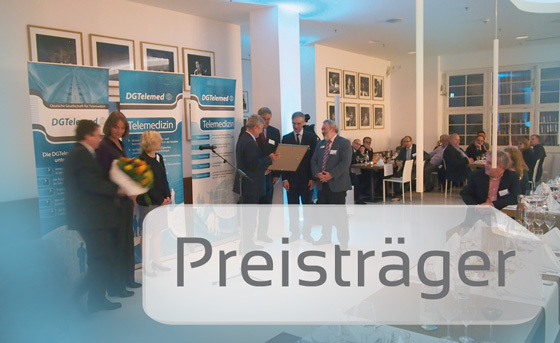 Unter Telekooperation im medizinischen Bereich wird der Austausch mit Audio-, Video- und Dateninformation zwischen entfernten Standorten. 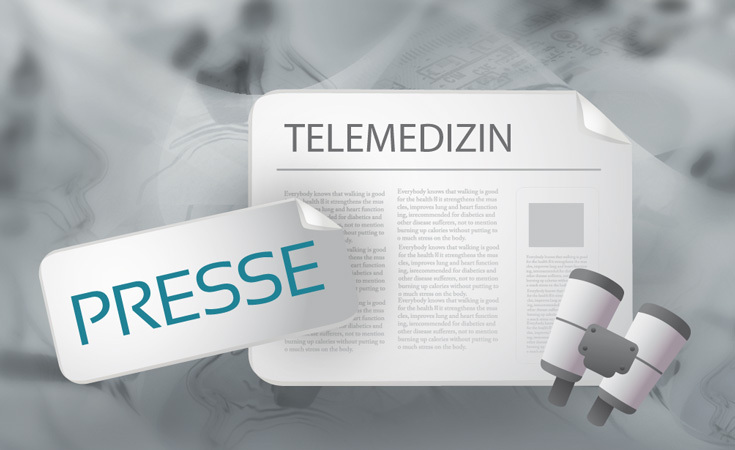 Für die Telekooperation im medizinischen Bereich werden in der Regel entsprechende Übertragungsmedien (bspw. Smartphone, Tablet-PC oder PC), geeignete Übertragungskanäle (bspw. WLAN/LAN/DSL, 3G/LTE oder Satellit) sowie Übertragungsfrequenzen verwendet.Telecooperation in medical arena is an exchange of audio, video and information data between remote medical locations. 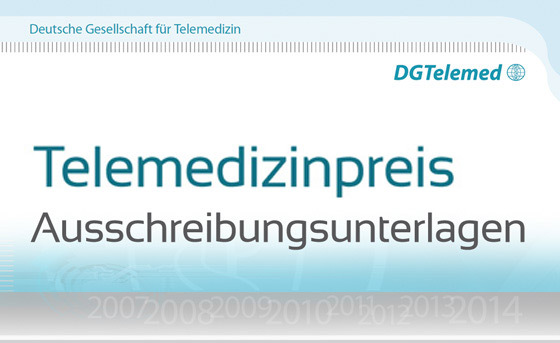 For telecooperation in the medical arena to take place transmission media (e.g. smartphone, tablet-pc or pc), using suitable transmission channels (e.g. WiFi, LAN, DSL, 3G/4G or satellite) as well as transmission frequencies is necessary. 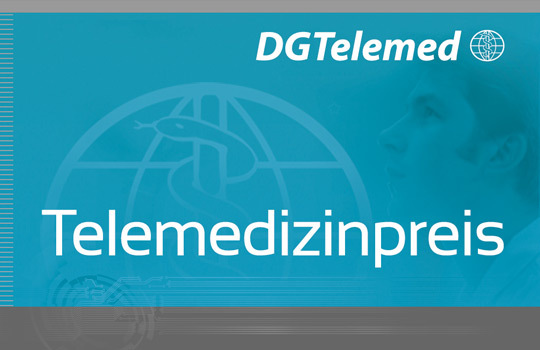 Teleconsultation is a process of cooperation in the health care sector, when one or more medical specialists are included at the same time in the diagnostics or treatment process by means of the modern ICT-tools (e.g. teleneurology, teleradiology). 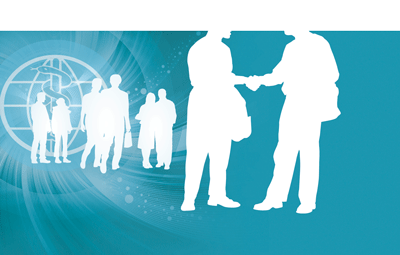 Teleconsultation as a process of cooperation is suitable for broad application in medicine. 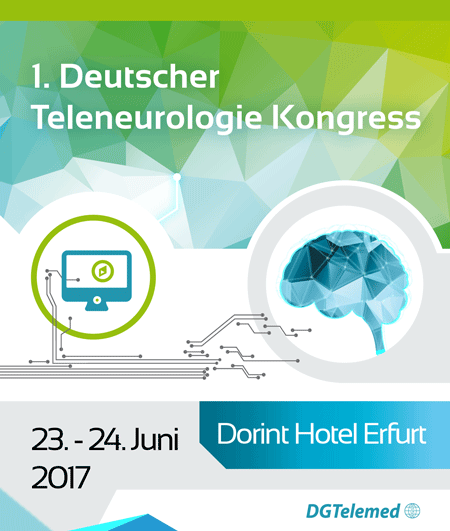 Teletherapy (not a form of radiotherapy) will be interpreted nowadays as the providing of medical services using the modern ICT-Technologies. The therapist doesn´t need to be on site, but he/she can control the remote management of the required therapeutically measures. Telemonitoring is the monitoring of patients and of their vital signs by the doctor or nurse over long distances. Two areas can be differentiated in the patient care. First, there is the monitoring of physiological parameters. The body-hugging sensors continuously detect all relevant vital signs for indication such as blood pressure, pulse and ECG. The data is first sent to a base-station and then to a telemedical service center. Here the data is collected and evaluated. The doctor is provided with a protected individual access via internet to all data. Second, there is an extensive communication between the health care provider and patient. This is constituted as a part of interactive care service in the sense of a disease or case management. Telemonitoring now compliments traditional medical treatment. It enables diagnosis and actions to be taken quickly and easily. Teleconference (e.g. 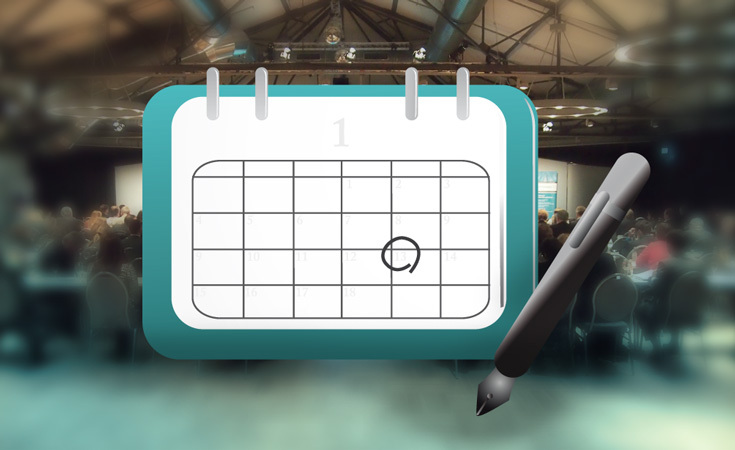 in medicine) is a situation, when at least one of the conference members is not on site. It will be switched on via modern information and communication technology (ICT). 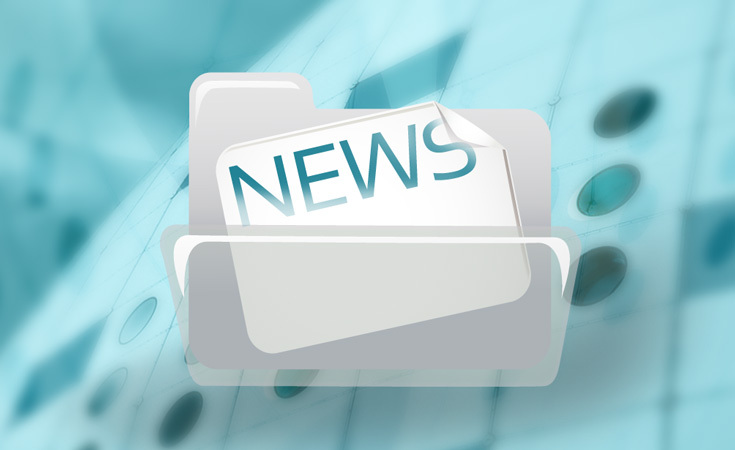 Depending on the availability and quality of the connection bandwidth the exchange of audio, video as well as other relevant (medical) data can take place. Telemedicine emergency care includes modern telemedicine solutions for the communication to provide medical services in emergency cases. An example of this is the mobile stroke care concept (STEMO) or the special application for telecommunication in an emergency vehicle VIMED®CAR. 8. W.Weißauer, H. Feussner, Zeitschrift - Der Chirurg (Juni 1998), Telekonsultation in der Chirurgie – Rahmenbedingungen und künftige Bedeutung. Berlin-Heidelberg: Springer Verlag GmbH.